NVM Paving is a full-service asphalt and concrete provider for commercial projects all over the East Coast. We specialize in providing pavement installation, maintenance, and repair for property management companies. One of the most critical factors for drawing in and retaining tenants is your property’s curb appeal. 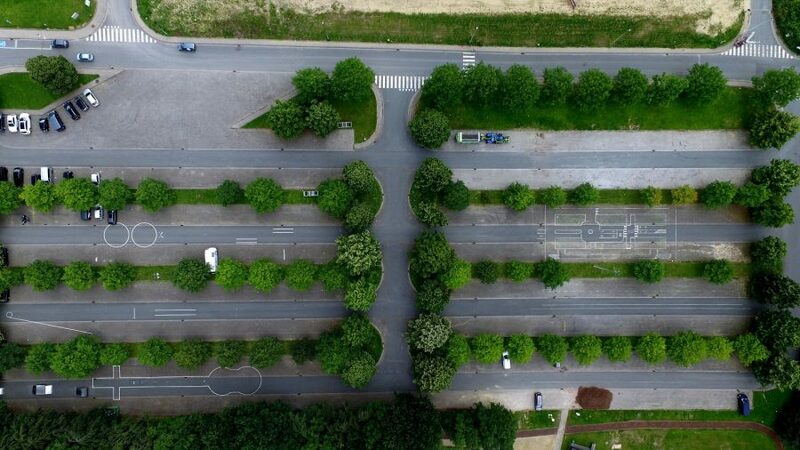 We’ve helped countless property managers beautify their facilities, maintain those aesthetics, and provide a safe environment for pedestrian and vehicle traffic. Whether you own single family homes, apartments, condominiums, or hospitality properties, we have solutions to enhance your property through expert paving & concrete. 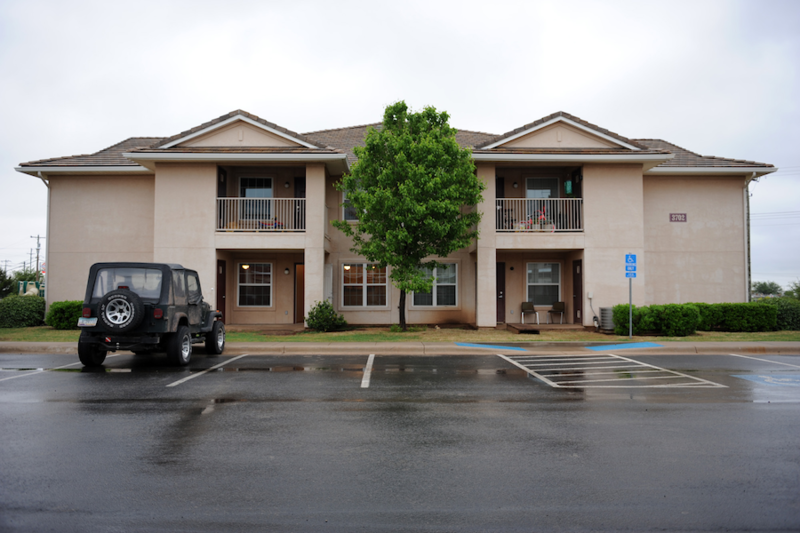 We offer full-service paving solutions to our property management partners. With a fleet of industry-leading equipment and our teams of paving’s best project managers and contractors, we’re standing by to meet the challenges of any project, no matter how large or small. We have specialists standing by to assist you with every phase of the process. From the initial consultation and design, all the way to the final surface roll. Just give us a call to discuss your project needs. 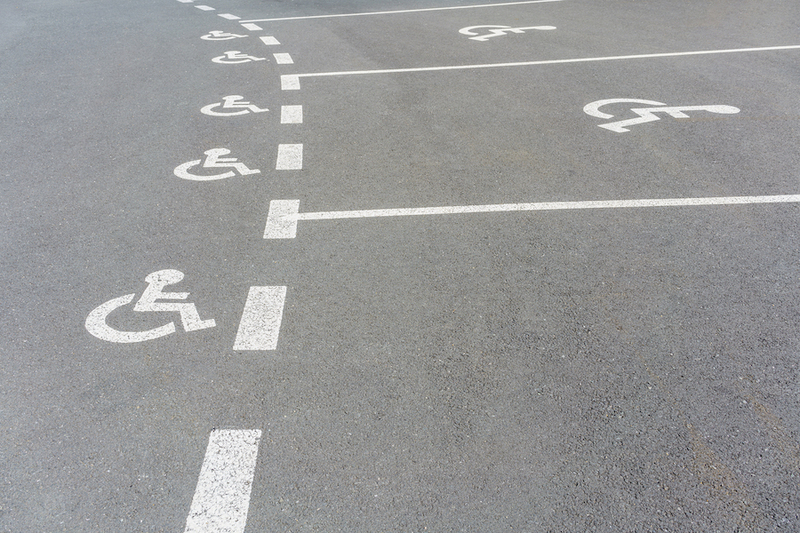 We are familiar with all relevant state and federal regulations regarding the construction of accessible, ADA compliant parking lots. Reduce your liability by working with a contractor who is committed to providing safe, accessible, and compliant parking lots and other structures. Over time, your pavements will deteriorate. This deterioration presents a few issues for property managers. First, damaged and faded asphalt and concrete are detrimental to your property’s curb appeal. With a comprehensive preventative maintenance plan, you can ensure that your pavements will always reflect the pride that you have in your property. Second, parking lots and other pavements littered with cracks and potholes are more than unsightly; they’re unsafe. We can help you ensure that your guests and tenants have a safe environment. Lastly, just like any pavement project, frequent maintenance saves business owners considerable amounts of money by preventing unforeseen expenses through comprehensive repairs. We can provide one-time preventative maintenance services or help you create a maintenance program to follow for the next 10 or more years. Just give us a call, and we’ll walk through it together. NVM Paving and Concrete has been serving business owners with professional asphalt and concrete projects for decades, and we would love the opportunity to add you to our growing list of satisfied clients. If you are a property management company in need of safe, reliable, and high-quality workmanship, don’t hesitate to call us for a no-cost, no-obligation quote today.